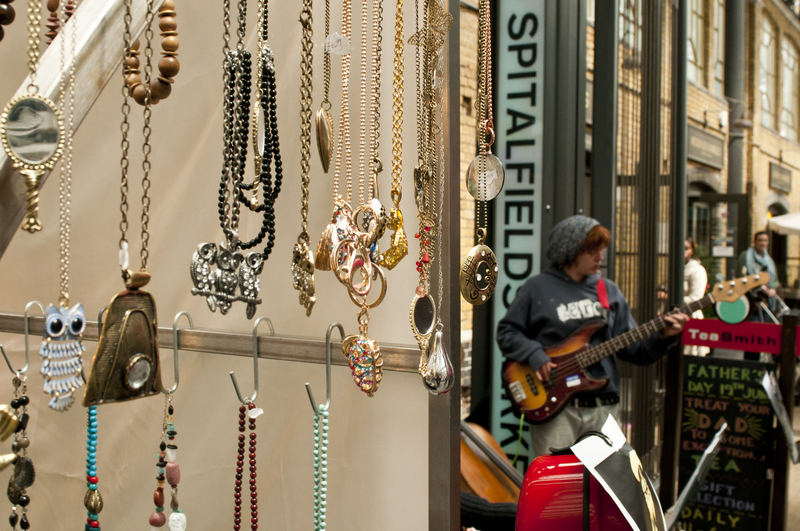 As you may have noticed, we love the Spitalfields area. Both the spaces which we’re able to fill with sound (ranging from tiny Georgian drawing rooms, to the magnificent Christ Church Spitalfields) and also the great places to eat, drink and relax in. To help you out this Summer Festival, we’ve put together a downloadable PDF venue pack. This includes maps, address details and travel information for all our Festival venues and in addition, recommendations of our favourite places to eat, drink and be merry – giving you options for rounding off your Festival experience in style! You can also find all our venues and recommended bars and restaurants on our interactive Google map. The handful of choice eateries are places recommended by the Spitalfields Music team, but do you know somewhere we don’t? Share with us your favourite places in Spitalfields and our surrounding area. Alternatively, check out the places we like and let us know what you think!